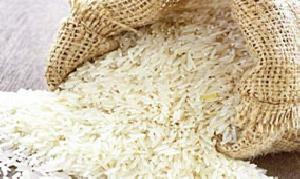 The Basmati Rice that we offer has made us one of the reliable exporters and suppliers based in Villupuram, Tamil Nadu. 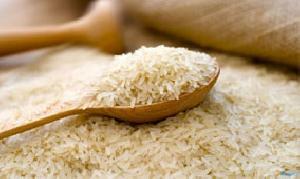 The rice we offer is grown and processed using the latest equipment available in the field of agriculture. 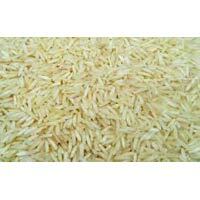 This ensures that the rice is of superior quality with long fine slender grains. We offer the rice in good quality tamper-proof packaging at very reasonable prices. 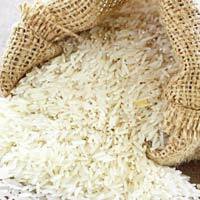 We are well known exporters and supplier of quality Basmati Rice in India. No.417,ganapathy Nagar , K K Road,..